Welcome to Secret of the Islands! Welcome to Secret of the Islands online catalog. 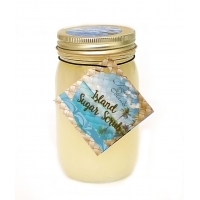 Many of customers have turned to the Secret Of The Islands brand scrubs for the best in styling, quality, service, value and customer experience. Take home a piece of the Islands today! The scrub is an all natural, chemical free product that works wonderful for the whole body! This secret Bahamian family recipe has been used for decades, and is now available for you! 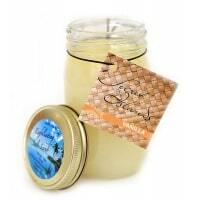 This wonderful fragrance is a sweet, sugary aroma of fresh vanilla beans. Our secret vanilla s.. Cute and Islandy! 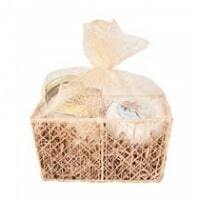 This basket comes with 1 12oz salt scrub and 1 8oz body butter. Mix an.. Treat yourself with our organic exfoliating sugar scrub and get vibrant glowing skin. .. Treat yourself with our organic exfoliating sugar scrub and get vibrant glowing skin. Thi..